View basket “Wardlow Welldressing (SWM)” has been added to your basket. 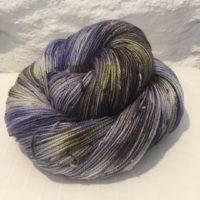 This yak/silk/merino 4-ply blend has to be my favourite yarn to work with. 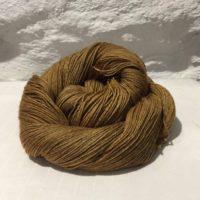 The high twist nature of the yarn gives a good stitch definition and the silk content gives the final garment a perfect drape with a subtle sheen. 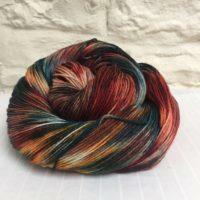 Newton Wonder is a subtle mix of greens and russet reds which simply shine!